FAKING LIFE: Jason's first ever ebook exclusive novel now available! NEVER BEFORE PUBLISHED ANYWHERE! - Available for just $2.99 for a limited time! How much is one life worth? 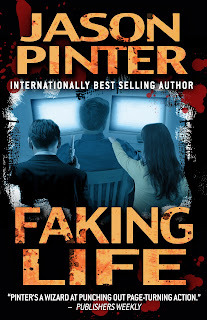 In FAKING LIFE, internationally bestselling author Jason Pinter offers a ripped-from-the-headlines thriller that asks the ultimate question--that could cost three people their careers, their souls, and even their lives. John Gillis is a lifelong bartender looking to jump-start his stagnant existence after the death of a close friend by writing a raw, unvarnished memoir. Esther is an ambitious young woman searching for career inspiration and true love and believes in John she just might have found both. Nico Vanetti is a fading literary agent, a former King of Industry, who sees John Gillis as his meal ticket back to the top. Nico knows that in entertainment whatever bleeds, leads, and so in order to reap the millions he expects from John's story he'll do whatever it takes to manipulate John's life behind the scenes--even if it means forcing him to pay with his life. FAKING LIFE is high-stakes novel of suspense that shows just how far people will go to alter reality--even if it comes at the ultimate price. 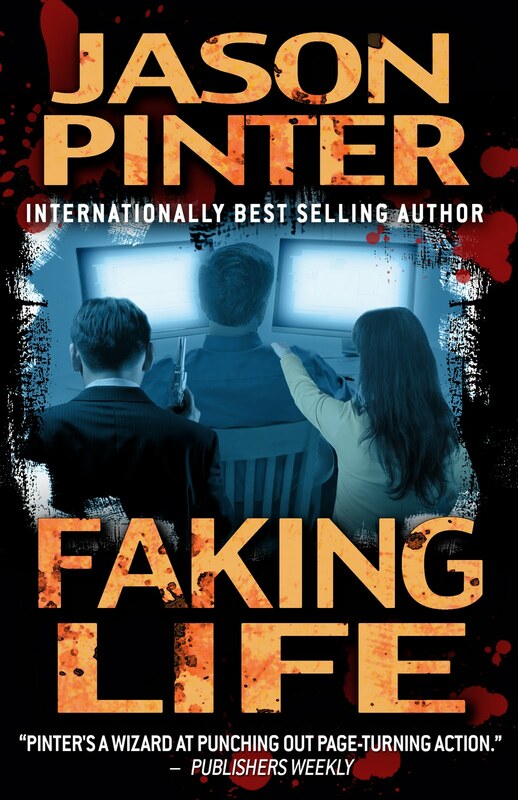 Buy FAKING LIFE on Amazon Kindle!